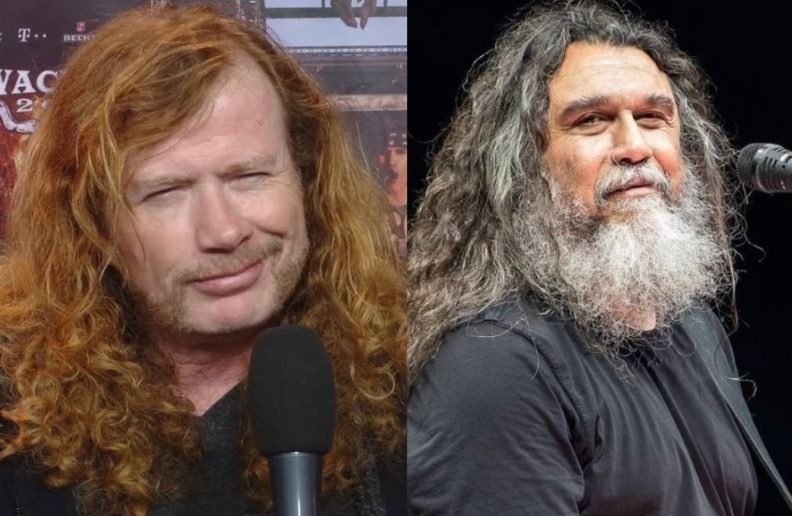 In a talk with Eddie Trunk, Megadeth’s leader Dave Mustaine said he stated that the Big 4 should do one final show in the Bay Area before Slayer retires. “I think everybody in the metal community wants to see that, with Slayer going away. “Although, fortunately, with the attention that they’re getting, they’re not [going away yet] – there’s so much attention for them that they continue to play, which is great for us. “But I think that before they retire, there should be another ‘Big Four’ show. And since the scene primarily started in the Bay Area, I think it should be done in the Bay Area or here [in Los Angeles]. “No. The whole thing was great. I can’t whittle it down to one thing. I do know that looking out in the audience and seeing everybody in black t-shirts before we started and then the rain started and all these rainbow-colored umbrellas opened up, it was the most beautiful thing. “Because it went form this monochrome kind of really ugly place in Sofia, Bulgaria in the rain to just this plethora of color and just beauty, and everybody was dancing and pogoing and wheelchairs going across people’s heads and stuff.